Club Penguin Cheats by Mimo777 Club Penguin Cheats by Mimo777: New June 2012 Club Penguin Snow & Sports Catalog Cheats! New June 2012 Club Penguin Snow & Sports Catalog Cheats! Woot! 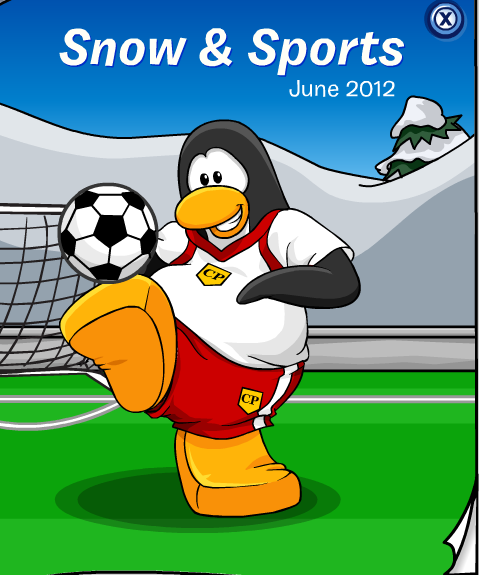 The Soccer Pitch has returned to the Stadium and that means a new catalog, too! Wait, wha? NO CHEATS... AGAIN!?! No way! Say it isn't so!